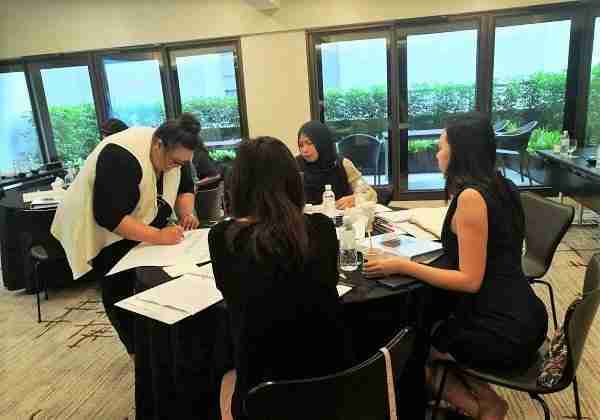 This 8-day competency-based HR certification program covers the Human Resource Strategies and qualifies participants as a Certified Human Resource Manager (CHRM) upon successful completion. As a senior human resource practitioner, your management, employees and colleagues will turn to you for strategic advice and guidance on all aspects of HR. 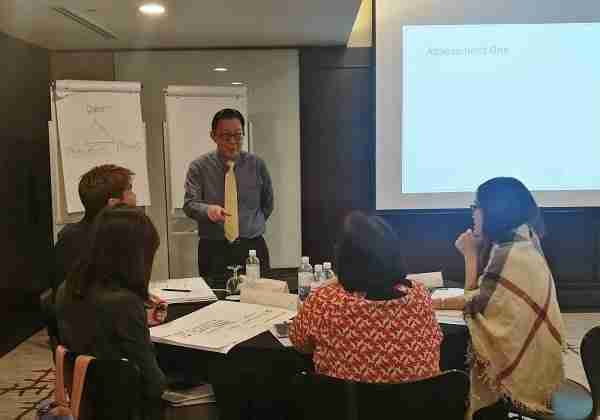 It is envisaged that this CHRM certification course will provide the opportunity for HR Managers/HR Generalists to advance in their careers and establish their presence as a respected, senior HR practitioner in the industry. 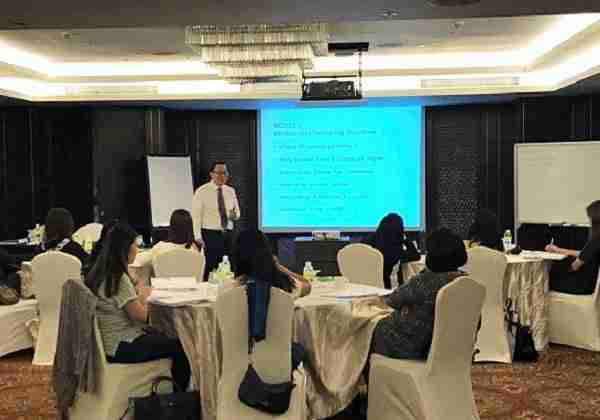 At this advanced-level HR course, participants will find this program useful for purposes of enhancing their professional HR knowledge and requisite skills as a Human Resource Manager. 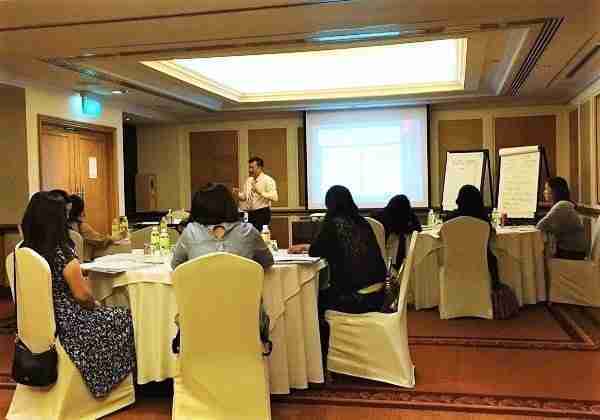 • Acquiring knowledge on and be able to implement key HR strategies, practices & policies. • Understanding how effective HR business partnering can help to support the overall aims of the organisation. • Identifying the compliance issues pertaining to current labour legislations. • Understanding and implementing hiring guidelines, practices, strategies and issues. 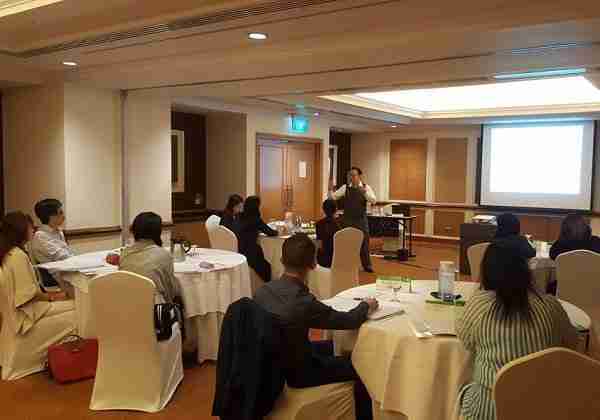 • Developing HR Competency Framework. 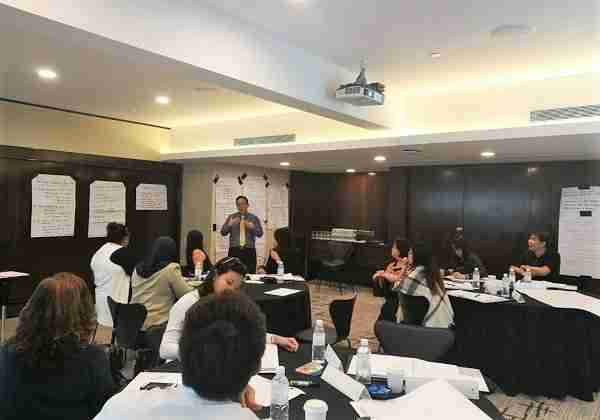 • Developing a HR Balanced Scorecard with value propositions. • Aligning HR with Business strategies. • Compensating and rewarding productive individuals and teams. • Understanding and developing company-wide competencies. • Measuring and reporting HR metrics. • Formulation of fair HR policies and strategies. • Components in HR policies. • Implementation & steps to develop a HR strategy. • Human resource strategies that organizations commonly use. • Internal and external factors that shape HR Strategies and Policies. • Strategy-oriented human resource management and why it is important. • Identify the HR Challenges. • Alignment of HR and Business Strategies. • Implementation of HR Business Partnering. • The future of HR Business Partnerships. 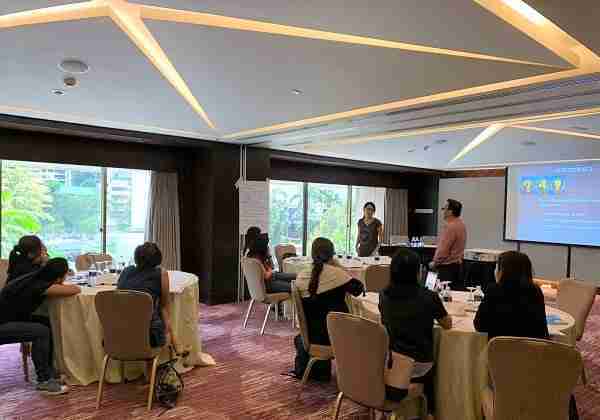 • Connecting Business with HR Strategies. • External factors/influences that may affect business alignment. • The role of HR Business partners. • Strengthening and prolonging effective business partnerships. • Legal rights of employees and their organization. • Minimum standards stipulated in the Employment Act. • Techniques to attract job candidates. • Making organization the employer of choice. • Identifying present and future business requirements pertaining to staffing. • The importance of Human Resource Planning. • Various avenues to attract potential candidates. • Techniques to develop an effective job advertisement. 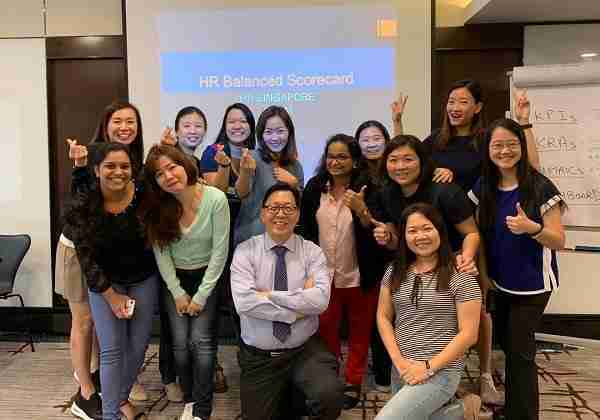 • Transformation & value of HR. • Various types of Knowledge i.e. Tacit, Procedural, Performance. • Identifying different types/levels of competencies. • Integrating competencies in order to develop an effective HR System. • Overview of the Balance Scorecard. • Why have a HR Scorecard? • Linking to what really matters. • The value of measurement. • Developing the scorecard using the 4 BSC value propositions. • Design a equity pay system. • Indirect and direct pay components. • Salary policy and model. • Determining the internal job structure. • Determine and create various HR measurement & metrics. • Using metrics to measure ROI. • Creating HR measurements & metrics and what to measure and why. • Designing HR modeling tools. 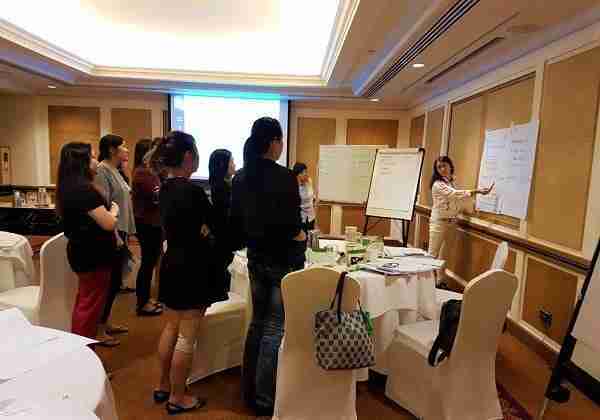 • Designing HR scorecard to align with business needs. • Building the metrics business case. • Turning metrics into analytics and analytics into strategies. • Deciding what metrics are important to your business. 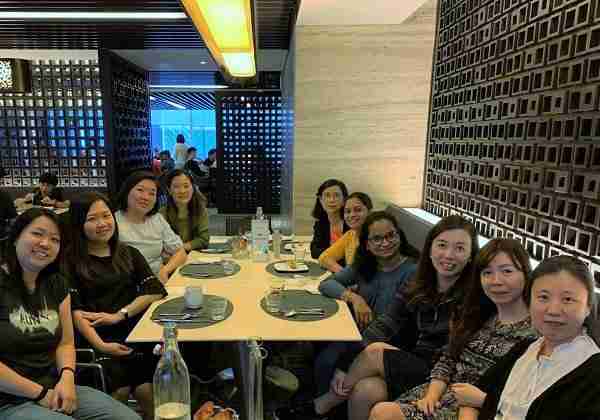 Sarah Ng has more than 20 years of Compensation management experience in J-APAC in multiple industries from Hi-Tech Manufacturing & Sales to Gases & Chemicals and Professional Services assuming leadership roles in a Regional and Corporate capacity. 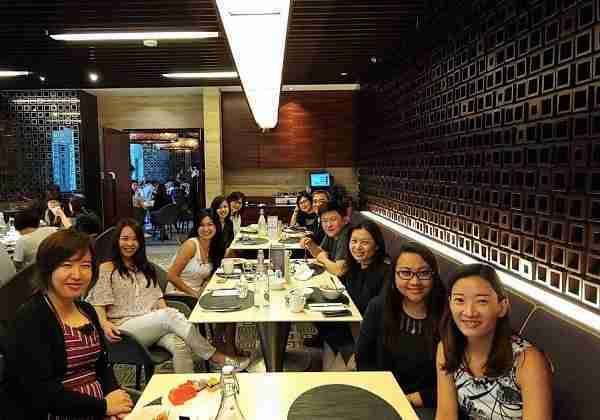 She first built her compensation foundation skills with Intel Singapore Pte. Ltd., and has since progressively advanced in her career as a Regional C&B Manager in Wuthelam Holdings and Air Products & Chemicals, and as Head of Compensation & Benefits, J-APAC in Jones Lang LaSalle Property Consultants. 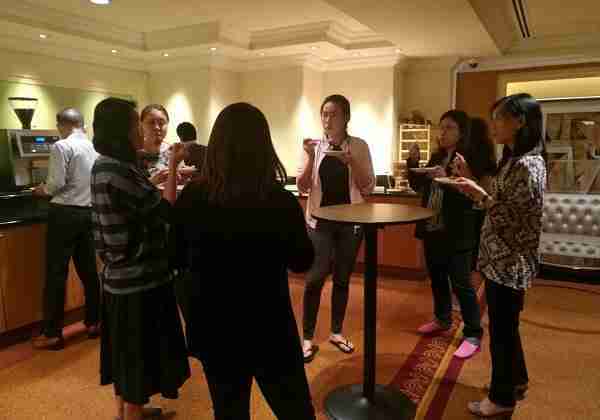 Her regional experience spans across 13 countries in the Japan Asia Pacific region. Sarah is highly competent in base salary structuring & job leveling; benchmarking & job pricing; variable pay plans design from inception in bonus plan modeling to its funding, allocation & distribution; mobility management; and benefits review & integration. 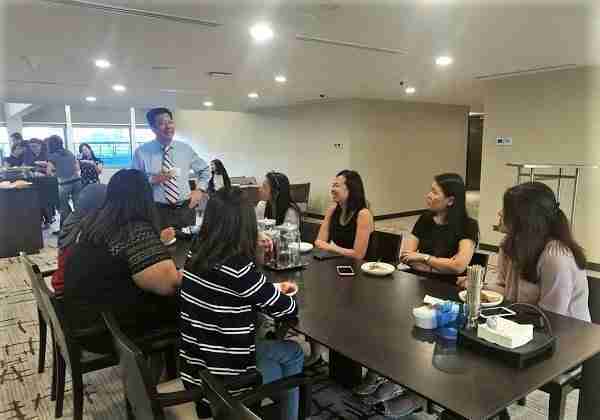 As an internal consultant with the organizations she has worked for, Sarah develops and conducts regular education, training and/or communication programs for Business leaders, internal HR and Line Managers. 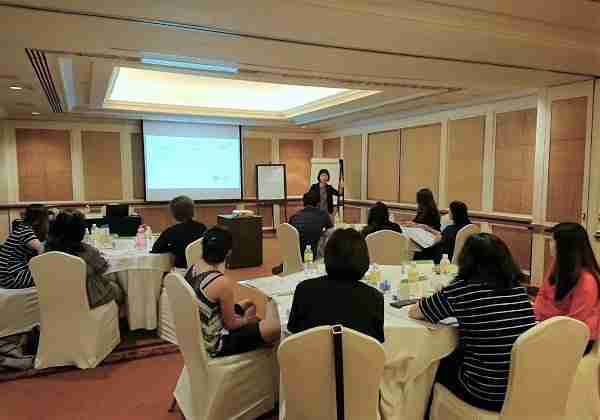 She has also lectured part-time the Compensation Modules for the Certificate, Diploma, Degree and Master HRM courses. 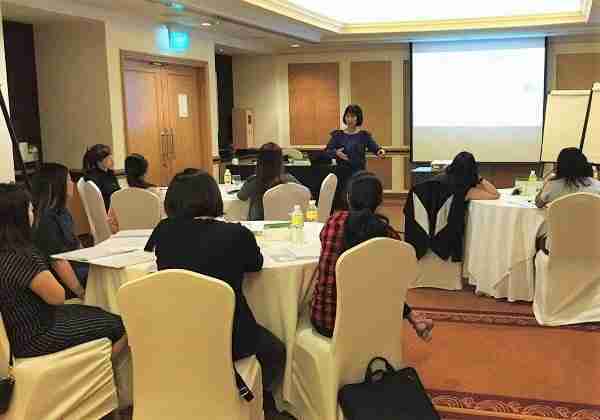 She also conducts the Compensation Module for HRSINGAPORE’s Certified Human Resource Administrator (CHRA) and Certified Human Resource Manager (CHRM) Courses. Sarah holds a Degree in Business Studies, Graduate Diploma in Personnel Management and professional qualification in Chartered Secretary. Elsie graduated with a Bachelor Degree in Human Resource and a MBA in Finance. 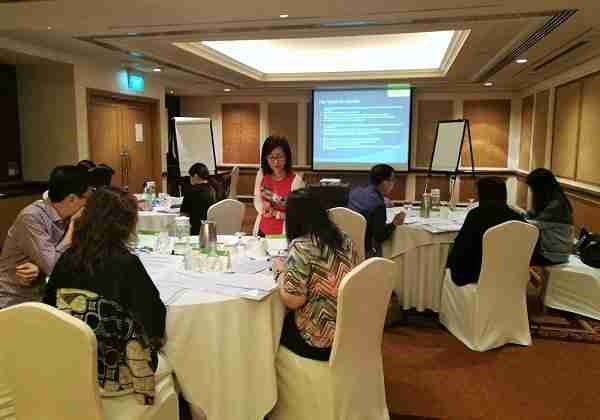 She is currently one of the trainers for HRSINGAPORE's HR Certification Courses. Certification will be awarded upon successful completion of all the modules and Competency-Based Assessments. And those who are successful are entitled to use the designatory title "CHRM®" after their names. Senior HR Executives, Assistant HR Managers, HR Managers/HR Generalists with at least 5 years of HR managerial experience. • Skills Connect WDA Reference CRS-N-0024604. 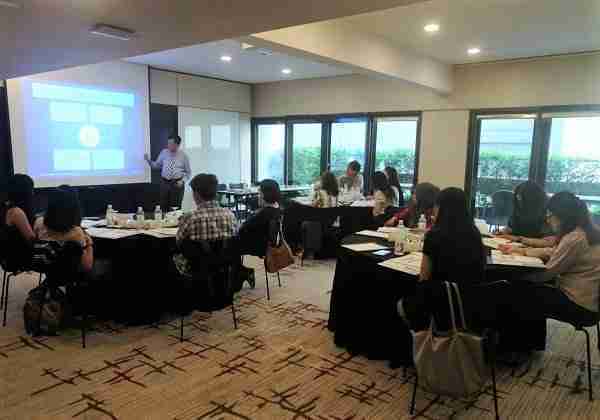 • Ban Choon Marketing Pte Ltd, Basler & Hofmann Singapore Pte Ltd, Best Denki (Singapore) Pte Ltd, Brunel International South East Asia Pte Ltd, Builders 265 Pte Ltd, BlueSG Pte Ltd.
• ​"​Noel (Trainer) made the course very engaging with frequent hands-on exercises." • "Noel (Trainer) is very hands on. He planned the interactive case studies and coursework with care to allow participants to have a better hands-on knowledge". • "The assessments were really well-explained by trainer and he offered a lot of insights!" 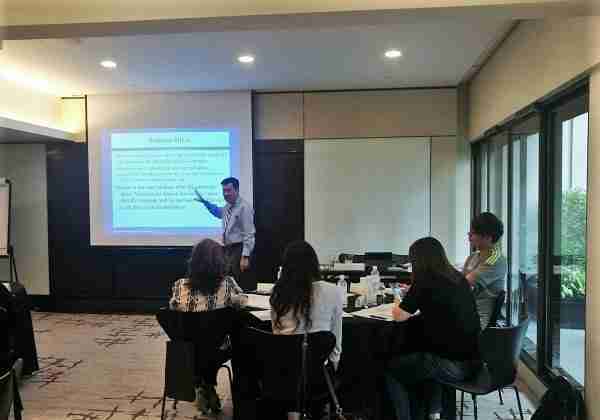 • "The session (HR Business Partnering Module) is good as it gives me the better understanding of a HRBP. In fact, HRBP is increasingly more important moving ahead". • "Arnold (trainer) is very experienced and detail, he shared with us a lot of his personal knowledge!" • "Actual experience of Adrian (trainer) has been useful!" • "Trainer is very helpful & willing to share." • " Training was useful and informative." - Anna Wong, AAR International, Inc.
• "The program is very good and thorough." • "Excellent trainer, Arnold is humble and a great listener." • "The video clip showed was a refreshing and effective teaching tool." • "Arnold is by far the best trainer. Really enjoyed the session." • "The entire module is actually very useful for me to apply at work." 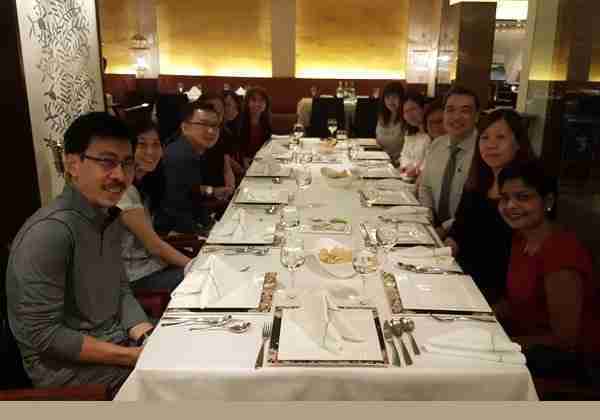 Anna Wong Hwee Cheng, CHRM, AAR International, Inc.
Ng Lee Khoon, CHRM, Jet Quay Pte. 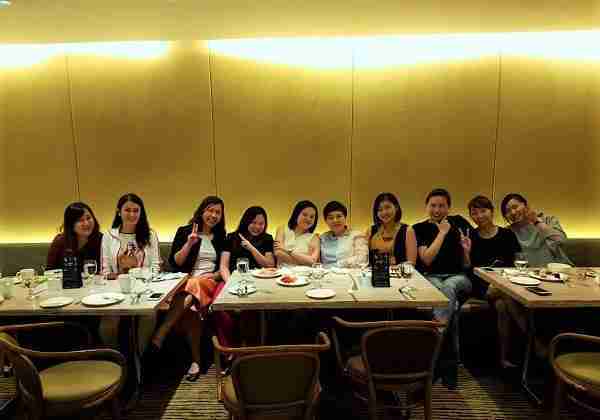 Ltd.
Ivy Soh (Soh Choon Hong), CHRM, Sumitomo Mitsu Construction Co., Ltd.
Lioba Angela Mauch, CHRM, Koelnmesse Pte. Ltd.
Chiang Lay Choo, Marie, CHRM, Innoflex Pte. 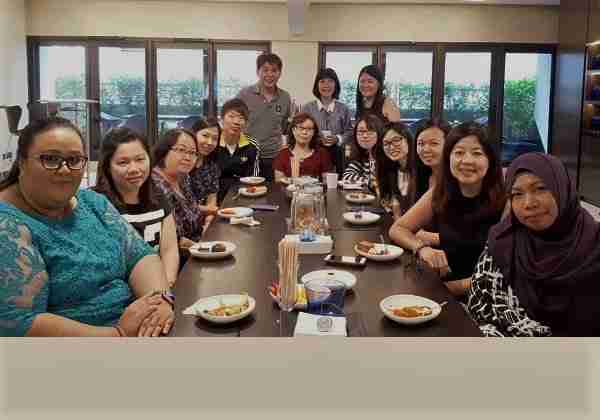 Ltd.
Tay Wee Ling Linda, CHRM, Kaiden Corporate Services Pte.Ltd.